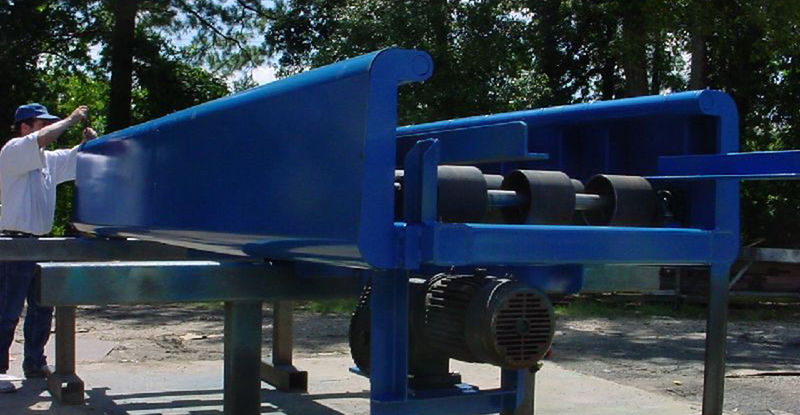 RMI Industrial Services has designed, fabricated, and installed many custom conveyors using Intralox belts. 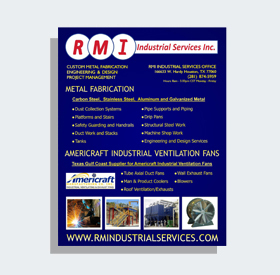 RMI Industrial Services supports and provides the same Intralox outstanding customer service. 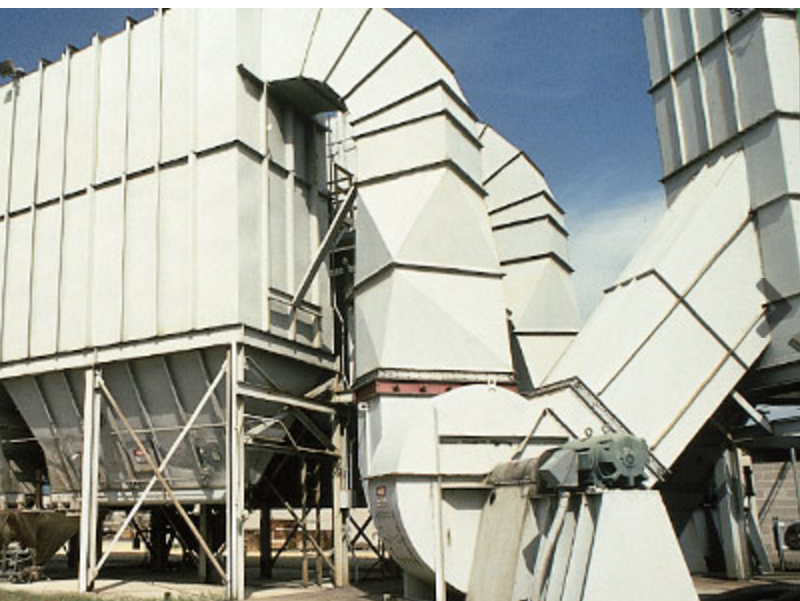 RMI Industrial Services realize that even though Intralox belt conveyors are just one part of a large system, even a small malfunction can shut down production, which can cost hundreds to thousands of dollars an hour. That’s why our and Intralox’s customer service is available at any time. Intralox belts are made of plastic modules and are assembled in an interlocked, bricklayed pattern with full-length hinge rods—an inherently strong design. 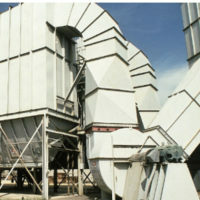 Driven and tracked by plastic sprockets, Intralox belts have the qualities that plant operators and designers look for: corrosion resistance, positive drives, high strength, low friction, abrasion resistance, and the ability to be built to almost any width and length, with a variety of flights, sideguards, and other accessories.